High performance; everyone talks about it, but what does it really look like in practice? To me, high performance can’t just be an on again/off again thing where I hit that mark, then settle back down to where I was. I need to sustain that high-functioning vibrancy over time. It doesn’t come naturally – at least, not to most people, myself included – but it can be learned, in the same way Olympic athletes build high performance habits that sustain them through grueling competition. How do High Performers train to bring their best all day, every day, to whatever they’re doing? In other words, how do they stay in the zone? 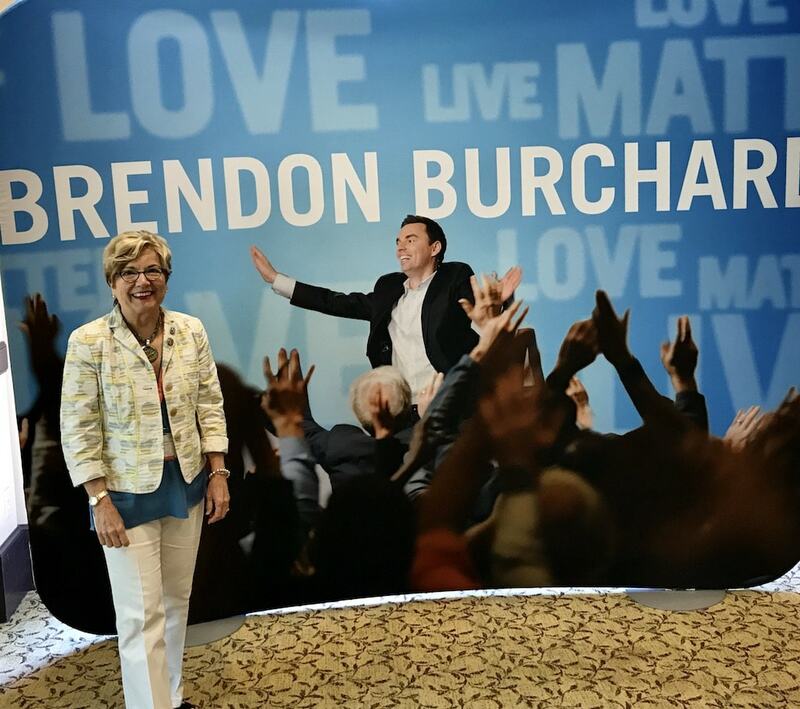 My training with my coach Brendon Burchard taught me there are five keys to creating and maintaining high performance. In this piece, I’ll dig into the first two: Clarity and Energy. Clarity: When I think of clarity, the image that comes to mind is of a sparkling crystal glass of pure, fresh water sitting on a table with sunlight beaming through it. No ice, no fizz, no lemon, no contaminates; just perfectly pristine. Oh, to be able to access that level of lucidity in our thinking and decision making every day! What if we could bring absolute clarity to every important thing in life; from knowing who we are, to how we treat others, to what it means to be a success? In my work with hospice, I think of my patient Anita, a sweet 17-year-old girl with cancer. When you know that your life will be cut short, clarity is your friend; clarity around what you want to achieve, and the urgency to see it through. Anita wanted to walk across the stage to graduate with her class…done. She wanted to learn how to drive…done. She wanted to marry her boyfriend so she could feel what it was to be a wife…done. Anita had clarity in her short life and she achieved her dreams – all within two years of her diagnosis. What do you want to achieve in life and what type of clarity will it take for you to get there? Energy: When we look around us, it seems we’re surrounded by people practically exploding with energy; rushing, multitasking, with too much to do and complaining (or bragging?!) about it. But what is the truth about energy? Each of us has the same amount of time in a day – the same 24 hours – but we obviously do not have the same amount of energy! High Performers take charge of their physical state so they can bring vibrancy to everything they do. To have the level of energy you need to run a company or a household, to be a parent and/or a partner or a friend, and to juggle all the things you want to or have to do, takes inner energy. When people face serious illness and death, their energy becomes compromised. Hospice recommends that dying people laser-focus on doing only those things that are essential to them – the things that bring them joy – and simply drop the rest in order to conserve their precious energy. The rest of us can learn from this advice. To maintain high performance Energy, focus on adding only the “high test” fuel for our bodies. What are we eating that slows us down (when we are in the drive-through at the fast food restaurant!)? Are we gifting our bodies with essential exercise? Are we walking, deep breathing, meditating, sleeping that required eight hours a night, and saying “no” to soda and “yes” to water – all the things that preserve and enhance our energy? If not, why not? If you were offered the choice between a glass of water and a glass of poison, wouldn’t common sense along with your sense of self-preservation make you choose the thing that would sustain you, not the thing that would make you sick? We must drop the habits that do not serve us and embrace the ones that sustain us. That’s what High Performers do, consistently over the long haul. See you at the water fountain!